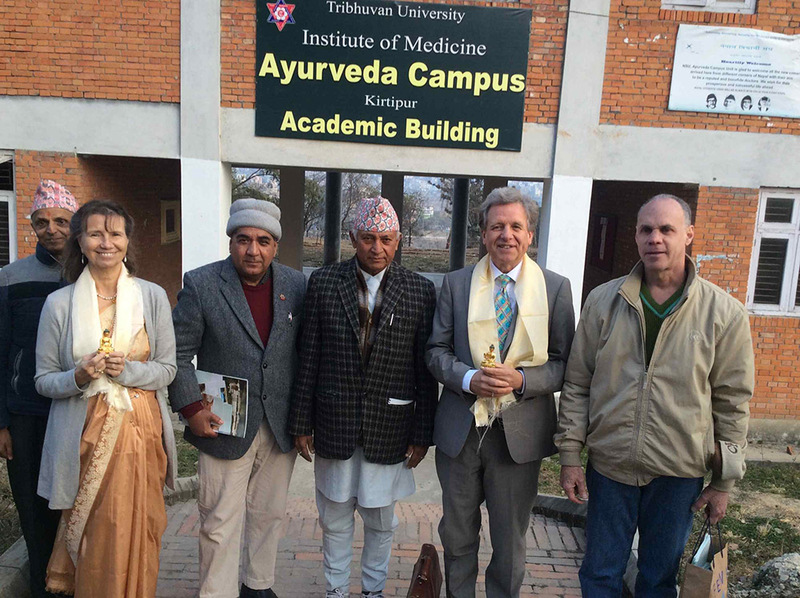 On invitation by leading Ayurvedic institutions in India and Nepal, Lothar Pirc, together with his wife Karin Pirc, M.D., went on a lecture tour in both countries. 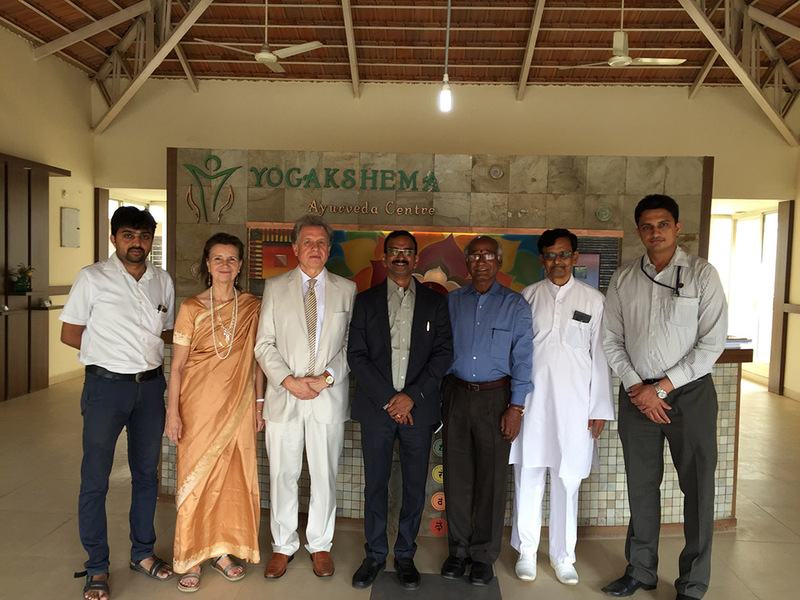 They presented their success in applying Maharishi Ayurveda in Germany and shared their experiences with professors, administrators and students of various Ayurvedic colleges. All colleges showed great interest in possible collaboration, especially in developing fields of study currently missing from their curricula. Most importantly, this includes the healing power of human consciousness, which the classical Ayurvedic texts mention time and again as being the fundamental treatment for most diseases. Within Maharishi Ayurveda, this consciousness-based approach is implemented as Transcendental Meditation. The health benefits of Transcendental Meditation have been documented by over 600 scientific research studies. The sophisticated system of pulse diagnosis used in Maharishi Ayurveda, in its highly developed form of a reliable diagnostic tool, is not taught anymore at Indian universities; it is kept alive in only a few family traditions. Therefore there was a lot of interest in this topic as a possible future teaching subject. Likewise, the breakthrough discovery by Tony Nader, M.D., Ph.D., that the human body is the expression of Veda and Vedic literature, elicited much fascination. In his two books “Human Physiology – Expression of Veda and the Vedic Literature” and “Ramayan in Human Physiology”, Dr. Nader elaborates in detail the close correspondence he found between the Vedic sounds and human physiology.